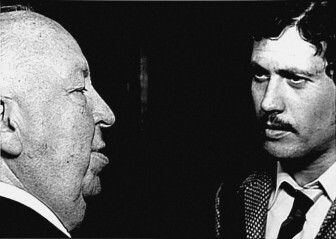 On the day when we're supposed to take actors and film directors as seriously as some of them take themselves it's good to be reminded of how Alfred Hitchcock looked at his trade. I was watching a doc about the making of "Frenzy" in 1971. Jon Finch remembers that Hitchcock had an old-fashioned way of asking if he wanted to rehearse. "Do you want to run the jokes?"